Kings and queens have their magnificent tombs so does their brothers, sisters and cousins, tombs of favorite minister are also not uncommon. But a tomb of Emperor’s favorite barber is something rarely heard of Humayun the second of great Mughal ruler honored his favorite barber with a beautiful tomb, located next to his very own magnificent mausoleum. 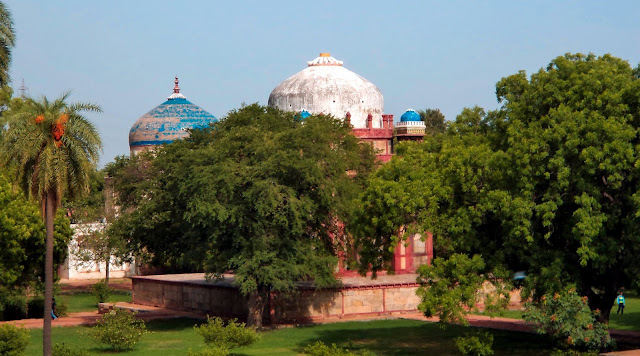 Located towards the south – east of the Humayun’s Tomb stands a slender, elegant domed structure commonly known as the Nai – Ka – Gumbad, literally meaning the Barber’s tomb. 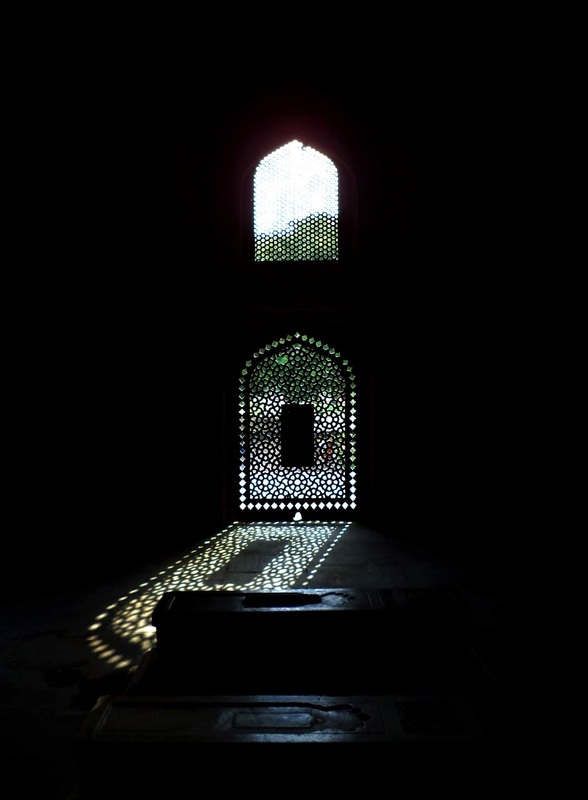 The Barber’s Tomb is the only structure standing inside the charbagh, which houses the magnificent Humayun’s Tomb at the very center. 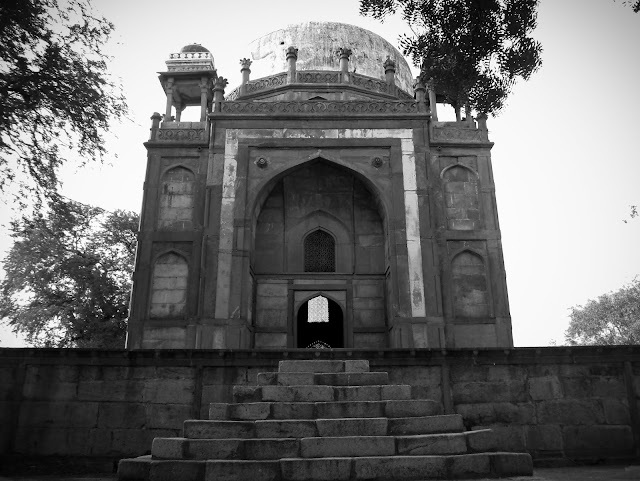 The barber’s tomb is the only structure to have been constructed after Humayun's Tomb complex was completed. 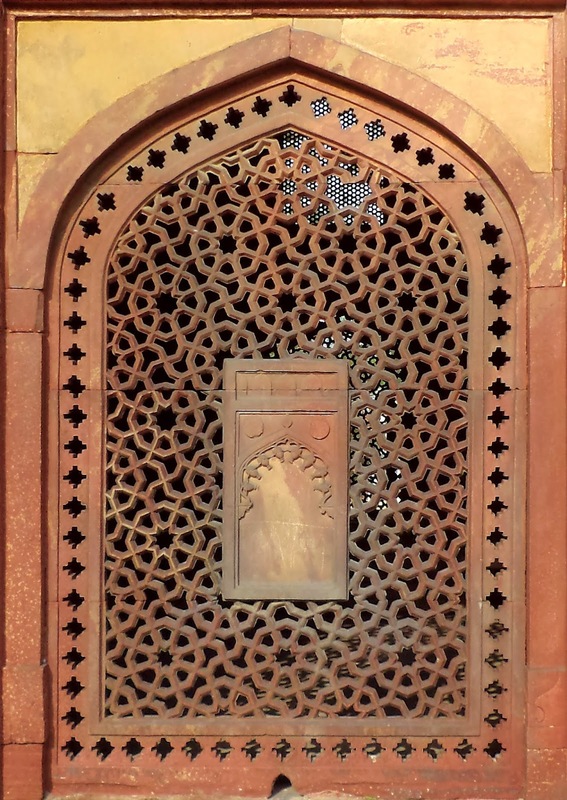 It was commissioned by Humayun's son & successor Akbar (ruled AD 1556-1605). The elegant tomb stands on a platform 2.44 meters high & is reached by climbing 7 steps. Arched niches exist on all four sides of the square tomb - while an arched entrance is built into one of these, the rest are filled with stone latticework screens ("jalis"). The inner dome rests on four larger, upward-rising curves, giving it the picturesque appearance of a four-petaled flower when seen from underneath. 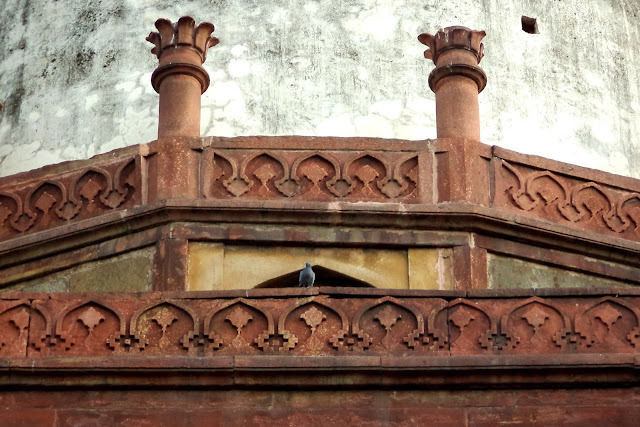 On the outside, the dome sits on a sixteen-sided drum (base) & is topped by a lotus finial. No one knows who are buried inside this picturesque tomb of red and grey sand stone. Popular myth is that the tomb is dedicated to Mughal emperor Humayun’s royal barber.